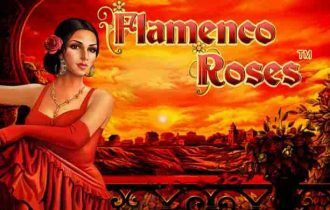 Flamenco Roses slots game | Based on the Spanish dance. Flamenco is the passionate Spanish dancing style. Flamenco Roses is a video slot machine that has five reels and ten paylines that is designed to portray this stylish and beautiful dance style. Every spin of the reels is accompanied by the sound of castanets, and wins by strains of the Spanish music itself. In terms of décor, the images on the reels are glamorously represented, with spectacular dancers in traditional long dresses and shawls. 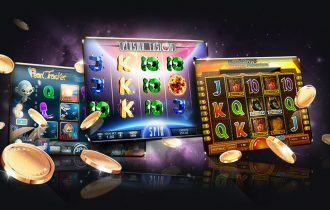 The slot machine is designed and produced by the Novomatic Group, and since Novomatic do business only within the socially accepted parameters, casinos carrying this game will be clearly regulated and complaint with the company’s mandates. Novomatic are proud of their roots wherever they operate, and make a point of sharing success with society, achieving a social balance. In keeping with the theme, Flamenco Roses video slot reels are covered in flamenco dancing images, a dancer, a guitar player, a traditional flamenco dancers’ hat, a guitar and the ubiquitous playing card symbols, from ten to ace. The Wild symbol in Flamenco Roses is the handsome guitar player, and functions in the traditional way of a wild by replacing any other symbol except for the Scatter symbol in creating winning combinations. The beautifully rendered yellow rose is the Scatter symbol in Flamenco Roses. Scatter wins are paid out independently of the base game wins. Three or more Scatter symbols appearing anywhere on the reels will activate the round of prize spins. The prize spins round is rather typical of Novomatic games. The round continues automatically at the original stake level. During the prize spins round, all the Wild symbols that turn up will hold their positions until the end of the round. This accumulated effect is the financial objective of the Flamenco Roses game and is obviously very lucrative should the original bet have been made at maximum stake. The free spins can be retriggered and increased. Flamenco Roses slots game allows players to activate from one to all ten of the paylines. Many Novomatic real money slots for Android has a very high stake level available and Flamenco Roses is no different. 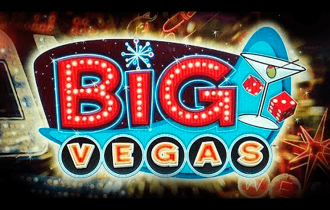 Players can stake from four coins to one thousand coins per payline, which would suit high rollers rather nicely. The maximum bet on Flamenco Roses slots is therefore ten thousand coins per spin. Winning combinations are, predictably, a chain of identical reel symbols landing along an activated payline. Pay outs are calculated as the stake on the line multiplied by the combination index, as given on the pay table. The maximal payoff multiplier is therefore one thousand, the maximum stake on that payline. Built into the Flamenco Roses video slots game is a gamble feature. Players are offered this opportunity with every win and effectively have the chance to double the win. 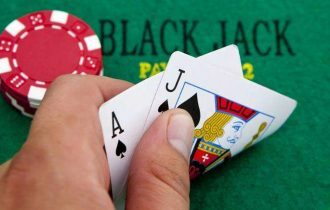 The player is required to guess the colour of a face-down playing card. A correct guess, when the card is revealed will immediately double the win, whereas the player loses the entire win with an incorrect guess. 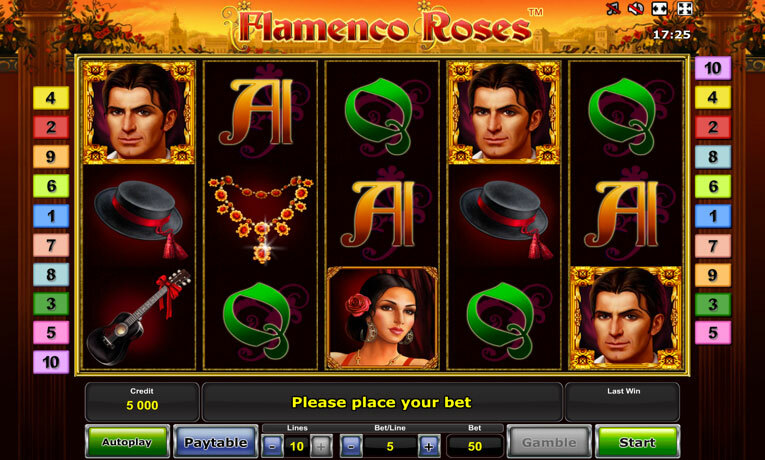 Quite clearly, Flamenco Roses slots game takes quite a good deal of courage to play effectively and for maximum stakes. Not a game for the faint-hearted but certainly a machine that has an important place in the general scheme of things. Previous article Watch the Balls Drop in Your Favour with Pachinko!